World of Warships: Legends is now available for digital pre-order and pre-download on Xbox One. 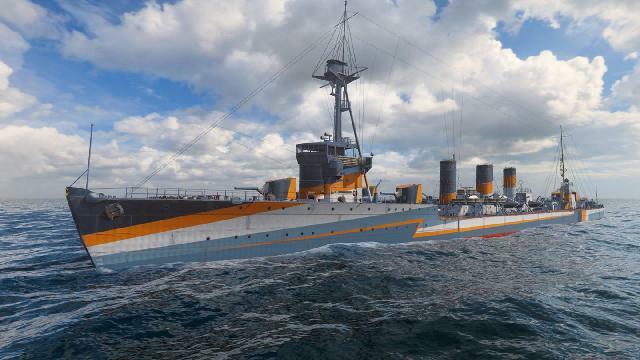 World of Warships: Legends – Premium Edition ($29.99/€ 29,99/£23.99/$39.95 AU) - World of Warships: Legends Premium Edition includes: Iwaki – Tier III Japanese cruiser, Arkansas – Tier III American battleship, Unique "Founder" permanent camouflage, Unique Founder's Flag, 7 days of Premium Account time and 1,000 Doubloons. 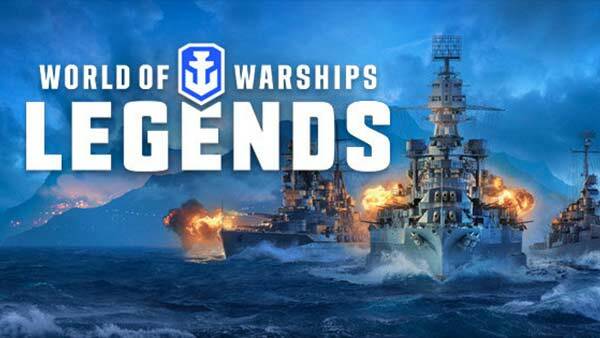 Developed by World of Tanks developer Wargaming, World of Warships: Legends will be available for the Xbox One on April 16, 2019. 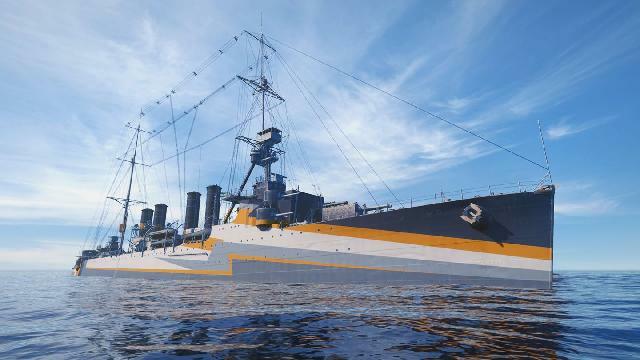 For more information on World of Warships: Legends for Xbox One, browse through all of our Xbox coverage via the Xbox One Games hub, and don't forget to follow us on Twitter, YouTube, Google+ and Facebook for the latest Xbox news & rumors, previews, upcoming Xbox One games, Xbox release dates, Xbox screenshots & wallpapers, Xbox One Video Game Trailers, ID@Xbox games, Xbox Achievements and Games with Gold updates.